Suzanne offers a variety of private consultations in different formats. From immediate help via phone or chat, to email or booked sessions in advance, there are many options for you to pursue. Each can assist you as you're journeying along your path, keeping you on the straight and narrow as you're spiraling upward. As you grow into allowing a greater alignment with Source, your life begins to change, and the vision of all you can be, do, and have starts to become your reality. There may be times when you experience bumps in the road, or have questions you want clarity on, or when you just need another set of ears and eyes to see more clearly that which you cannot see for yourself right now. Guidance is available as you need it. Ever wanted to know what's up with you? 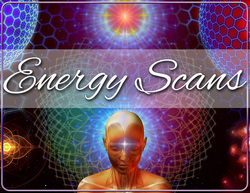 This Energy Scanning session allows Suzanne to go deeply into your consciousness and be guided by Spirit to allow the information that you are holding there to be revealed. 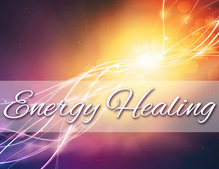 Often our subconscious blocks, previous or parallel life patterns, and general body "stuckness" are revealed through the communication of Spirit, thereby giving us the blessed opportunity to heal and address what is holding us back. Using skills acquired through A Course in Miracles, Suzanne leads this sacred healing experience, which delivers transformational energies followed by channelled guidance. Soft and meditative, this session is highly transformative on the cellular level. Experience shifts in consciousness and in your life, shifts that continue for months afterward. Have entry-level guidance to get them on track with their lives. 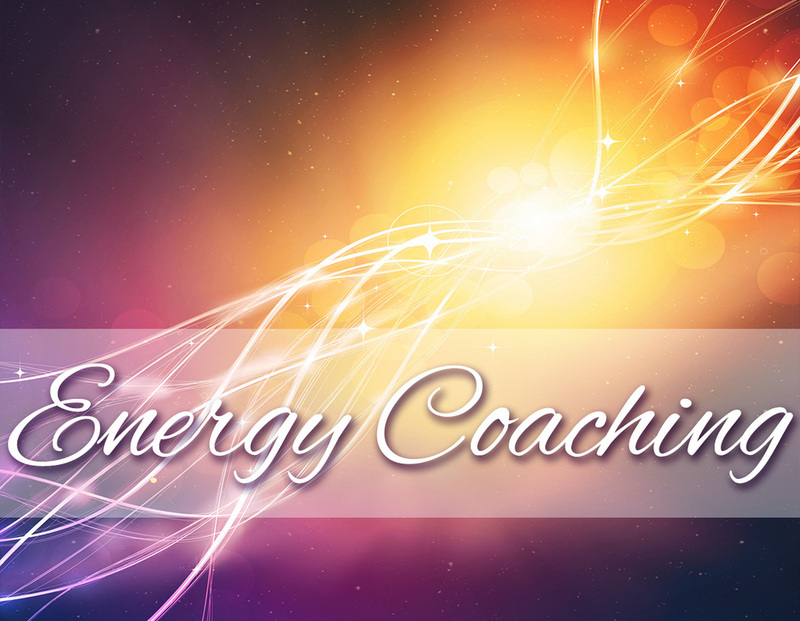 Be able to receive transformative energies and enlightened guidance within an affordable framework. I strongly believe that effective permanent change is a one-year endeavor. These packages can get you off to a roaring strong start. Access Consciousness Bars is a revolutionary technique created and developed by Gary Douglas and Dain Heer, and it is causing people's lives to change everywhere! Now as a certified practitioner (and recipient) Suzanne can testify to the extraordinary life changes that can be caused by "opening to receive." 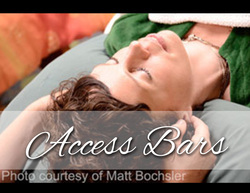 Have your brain re-programmed by receiving an Access Bars session. Have you ever woken up from what felt like a life-altering dream? Sometimes these experiences can seem so real! Once we understand and accept that we are multi-dimensional beings, we can begin to see dreams as symbols of communication from our higher consciousness. Learning how to read and discern these symbols awakens us to the learning and growth we are experiencing on all levels. Dream interpretation is a powerful tool to awakening awareness. There are so many gemstones to choose from; sometimes it's best to get an assessment from a professional who can guide you toward your best investment. 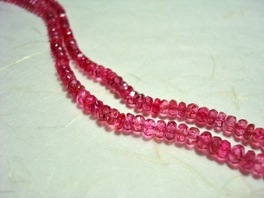 Physical health conditions, emotional evolution, and spiritual growth: all can be managed more effectively and easily with the very powerful forces within therapeutic-grade gemstone necklaces. ​Consider a consult, and the cost will go toward your first purchase. Young Living offers a wide array of therapeutic-grade essential oils, supplements, and personal care products that are of the highest quality available in the world today. These healing substances address the body, mind, and spirit on multiple levels. 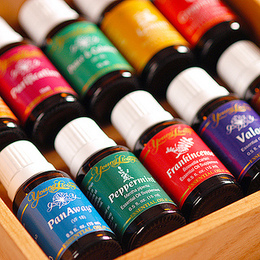 If you'd prefer to receive guidance on your highest options, read more about the Young Living Essential Oils Consult here.